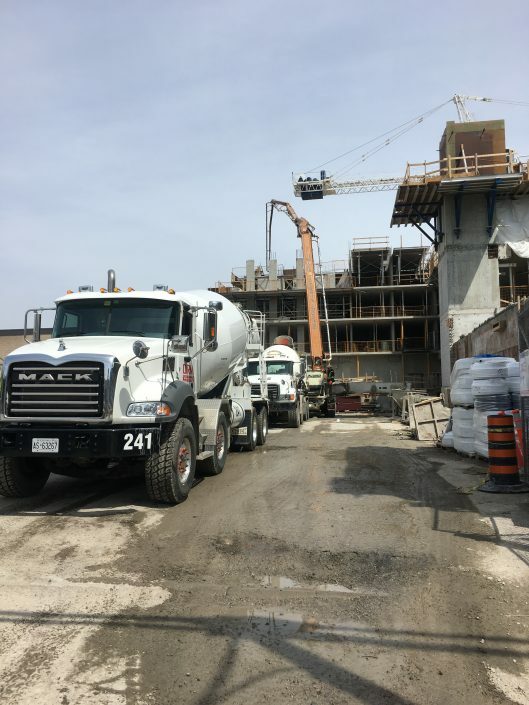 Ontario Redimix is proud to supply its products and solutions in building projects for our communities. We offer many value added services when we operate and we are excited to share these opportunities with you. At the new Costco warehouse in Vaughan, ORM provided concrete for the floor. 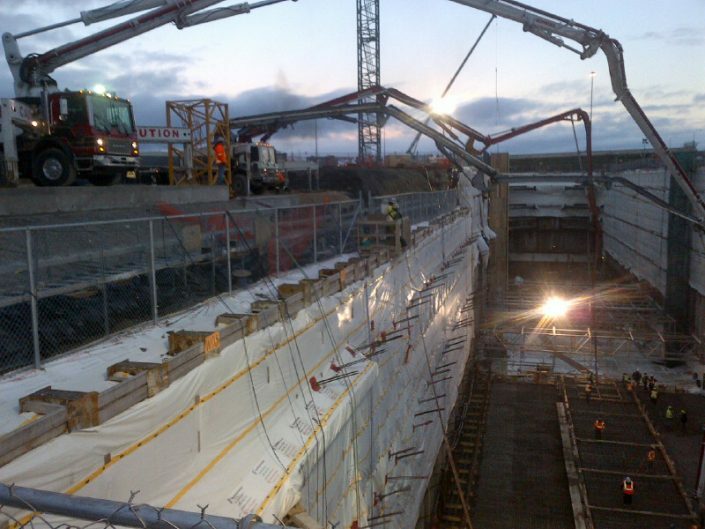 ORM worked on the Eglington LTR line pouring concrete for the new tunnel shaft using a concrete rail car. 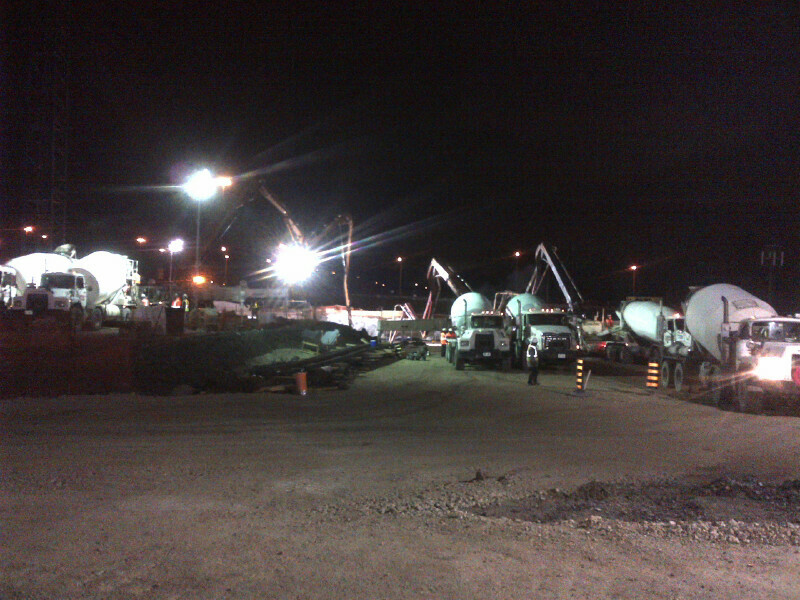 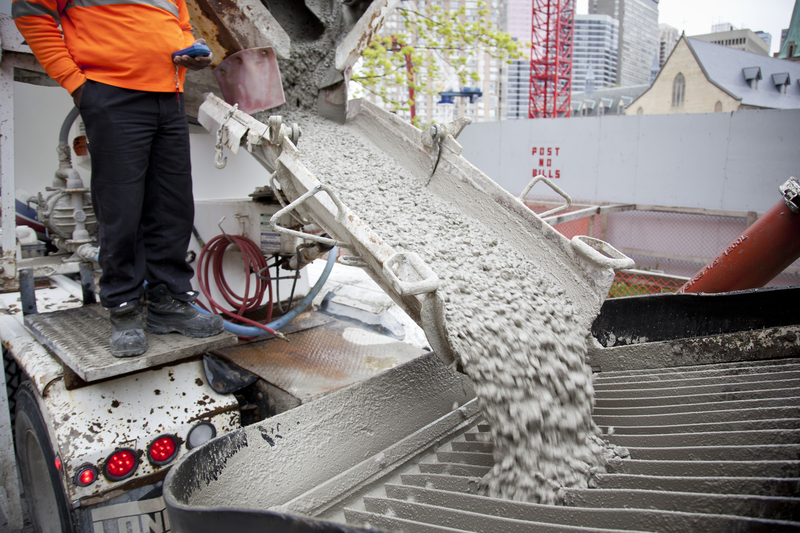 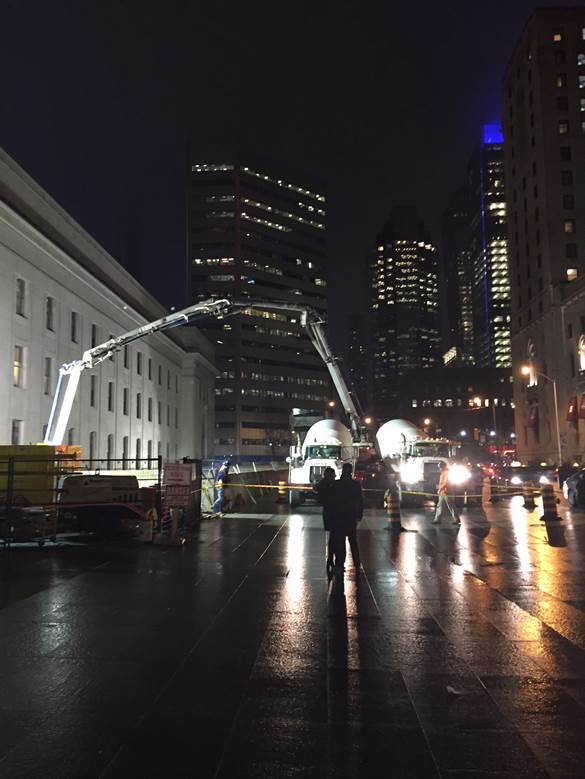 ORM did a mass concrete pour for the Toronto- York Spadina subway extension. 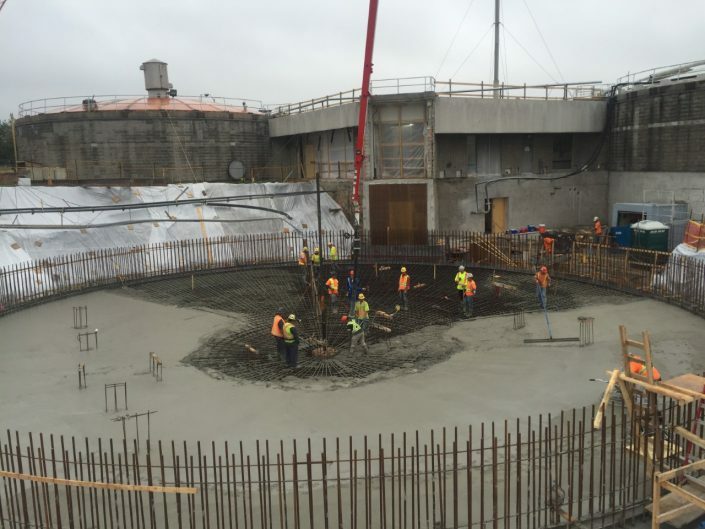 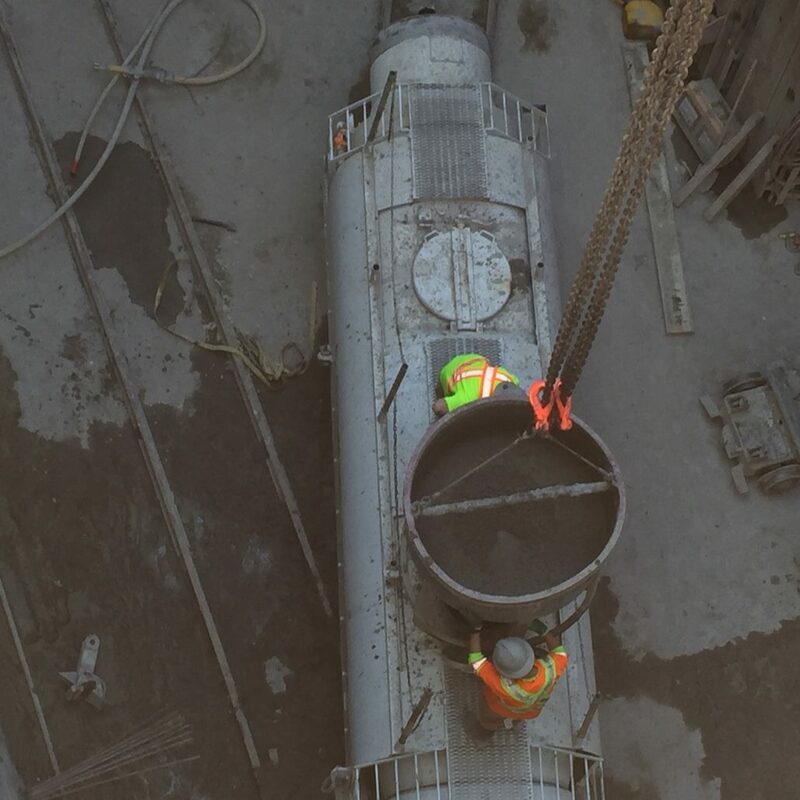 At the Toronto-York Spadina subway extension, ORM provided concrete for the shaft. 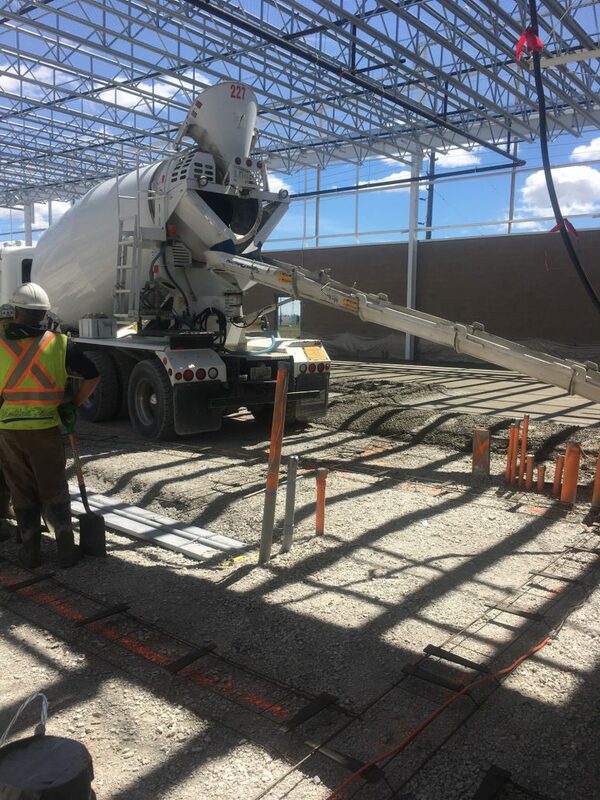 ORM supplied concrete for the 2017 Runway rehabilitation project at Toronto Pearson Airport.